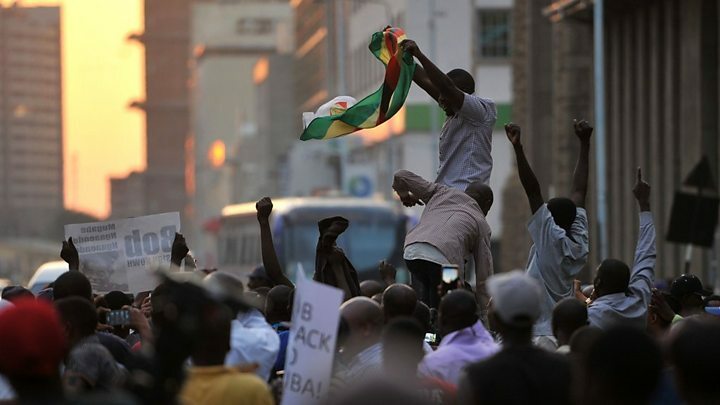 HARARE, Zimbabwe – Thousands of ecstatic supporters gathered to greet Zimbabwe’s incoming president Emmerson Mnangagwa outside the headquarters of the ruling Zanu-PF party in Harare on Wednesday. This comes as only yesterday long-time President Robert Mugabe resigned after pressure for a military coup. Venezuela intervened in Spain, and what?